We are only 100 days away from the live-action remake of Disney’s The Lion King and to celebrate the studio has released the official trailer for the film. We finally get a first look at some of our favorite characters and even our villain of the film Scar (voiced by Chiwetel Ejiofor). Be sure to check out The Lion King Official Trailer and poster below! 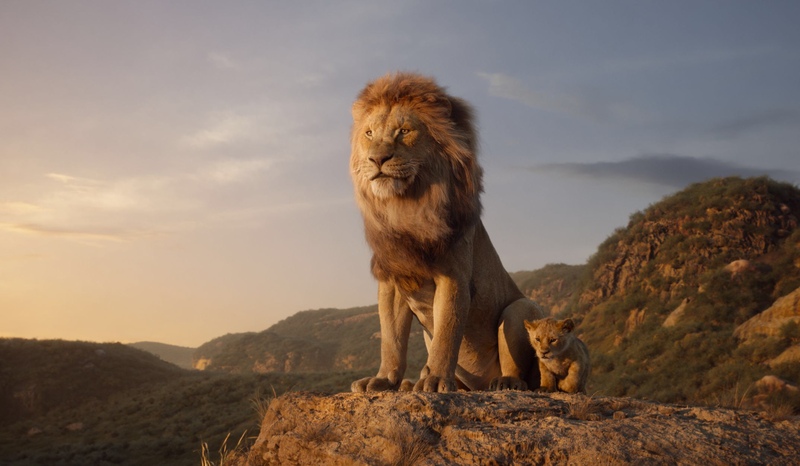 THE LION KING – Featuring the voices of John Oliver as Zazu, and JD McCrary as Young Simba, Disney’s “The Lion King” is directed by Jon Favreau. In theaters July 29, 2019…© 2019 Disney Enterprises, Inc. All Rights Reserved. Have you seen The Lion King official trailer? Be sure to share your thoughts on the trailer in the comment section below!